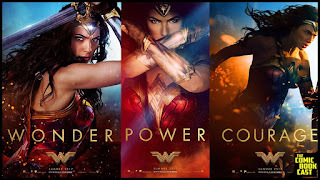 Invest Openly: Which Is Your Potential Wonder Woman Stock? 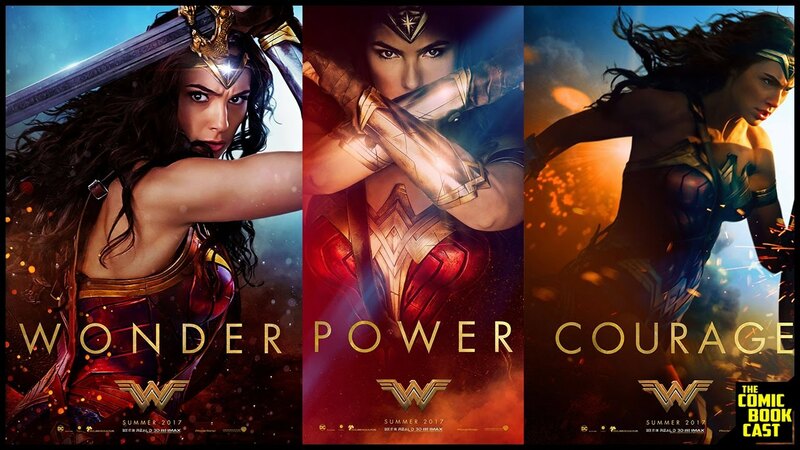 Which Is Your Potential Wonder Woman Stock? Oh, before that, in case you are not aware, Wonder Woman is the upcoming DC Universe superhero movie (to be released on 1st June 2017 in Singapore). Personally I am so looking forward to it, if you are interested to know why, feel free to drop by my other movie-theme blog, Movie SG. Now, let's get back to my way of integration between Wonder Woman and Stock. As shared in my Movis SG blog, early reactions of the US movie fans are tremendously positive, Wonder Woman look set to be the BEST DC movie ever, at least there is a huge potential there. So, if you liken the DC Universe as a particular industry/segment (which has been experiencing an extended period of dull/uninteresting moment) in the stock market, what is the particular stock which has huge potential to break out? Note: I am only talking about "potential" here, it might or might not happens. If you liken DC Universe as "Singapore Hospitality Trusts", your Wonder Woman stock could be "Far East Hospitality Trust". Why? I happen to blog about this earlier, check out my answer here. What about you? Which is your DC Universe and Wonder Woman stock, and why? We need to have a few Superheroes stock in our investment portfolio for life; sometime they are badly beaten down; but they finally fight back and recovered.